In 2018, revenue from the Home Entertainment segment amounts to more than 2.9 billion dollars. Many people limit themselves to having a TV, DVD player, amplifier, and speakers. Yet, adding some cool gadgets can take your home theater to the next level. Having a home theater is great because it gives you the movie experience at home. The big screen and audio setup help immerse you in the entertainment. It is also easy to customize to suit your needs. Moreover, it boosts your home value by increasing its aesthetic appeal. It also allows you to use the extra space in your home for something beneficial. Friends and family will make your home the top choice for hosting events due to your system. 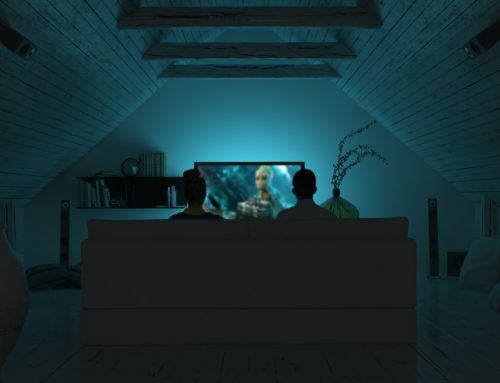 Despite these great benefits, we now have gadgets that can improve your home theater. Keep reading to learn more. Smart home entertainment looks set to continue drawing more customers. By 2020, the expected revenue will be about 12 billion dollars. The good news, though, is there’ll be more advanced gadgets to support home theater systems. Many people are switching from cable to media streaming boxes. The popular ones are Google Chromecast, Amazon Fire TV stick, and Roku Streaming stick. These devices come with apps with access to various channels. As for Chromecast, it will connect and play any media from your phone. Gaming consoles such as PlayStation and Xbox are also coming with streaming capabilities. You can also use their DVD/Blu-ray drives to play media. Aside from the large Ultra HD smart TV or 4K TVs, you can add a home projector and theater screen. If you install them the right way, you’ll never need to go to a movie theater again. Moreover, you can get wireless speakers for the projector. Improper lighting hurts your viewing experience. The most common culprit is ambient lighting, which creates reflections on your screen. With light automation devices, you can adjust the lights to complement the screen. And, you won’t have to get out of your seat to do it. An Ultra HD Blu-ray disc player is another must-have gadget. Blu-ray discs store more information than a DVD. As such, you can have a series of movies stored on one disc. In addition, Blu-ray provides better sound and image resolution. Combine it with your quality TV or theater screen and it means you’ll enjoy the experience. Last, you need a gadget that brings everything else together. One of the elements of a smart living room is a central remote control. It prevents you from having to move around or having to use several remotes. It can get annoying, tiring, and frustrating. Thankfully, new gadgets give you central or voice control over your devices. For instance, Amazon’s Alexa-controlled speakers will play music through voice command. You can control other wireless speakers from your phone as well. As for central hubs, you can get devices like Control 4 device or Apple’s Home Kit. You can also try the CastleOS Castle HUB device to manage your home. 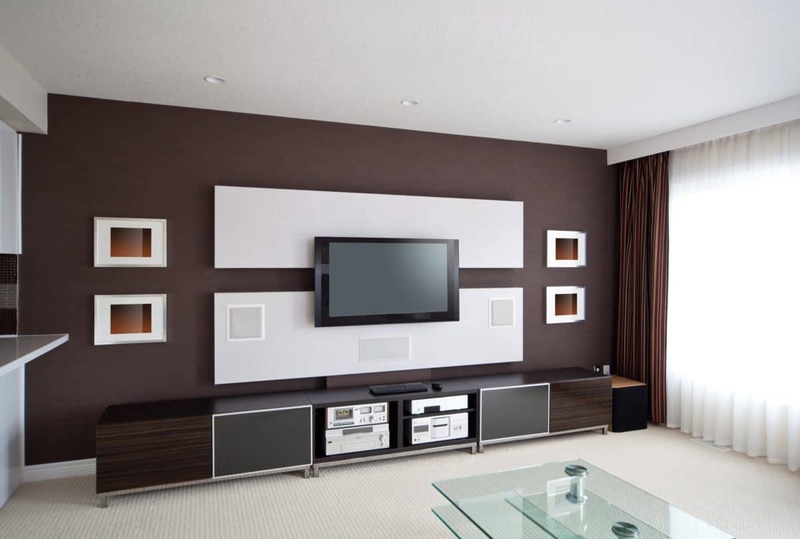 Adding the gadgets above to your home theater system will take it to the next level. You’ll have greater control, convenience, and all-around wonderful entertainment experience. Try to experiment with different gadgets to find out which ones suit you best. Visit our website to learn more about smart homes and technology.